The guys of The All Music Guide qualified Moby Grape as "one of the finest (perhaps the finest) album to come out of the San Francisco psychedelic scene, brimming with great songs and fresh ideas while blessedly avoiding the pitfalls that pockmarked the work of their contemporaries." With such a critic, I was consequently pretty happy to find this album in the sales bin of a French famous cultural goods retailing chain. I have always had a mixed feeling with West Coast albums from the Summer of Love era. The psychedelic scene especially often disappointed me. Much albums just don't live up to their reputation, once you pass their most obvious hits: for example, would you have believed that listening to a Jefferson Airplane complete album was such a boring experience? 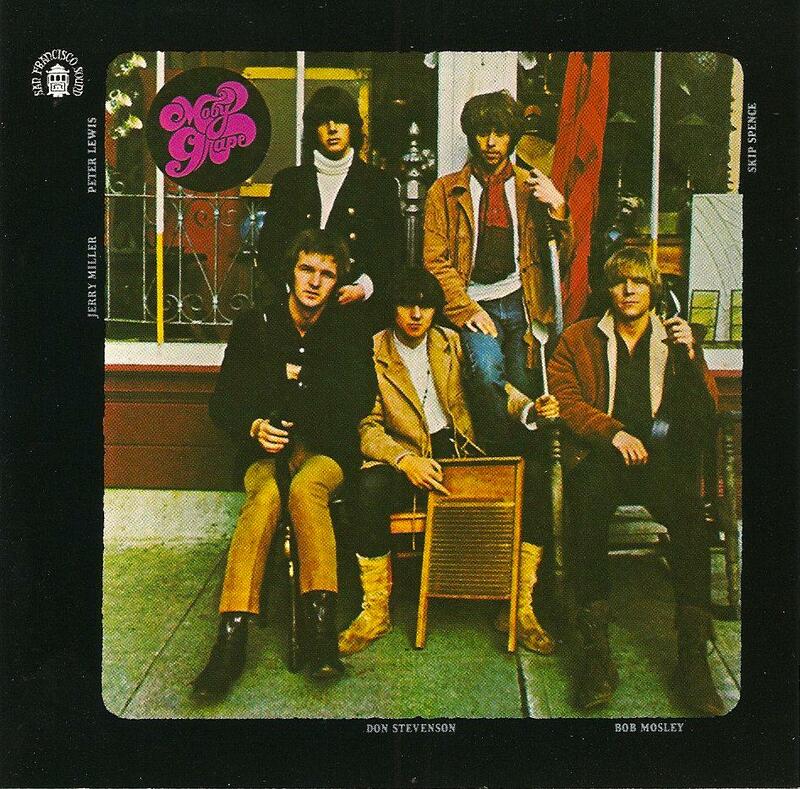 So what's about the Moby Grape first album? If their bluesy numbers, based on catch guitar riffs, sounds very 60's and will brings tears in the eyes of grey haired boomers (Hey Grandma, Mr. Blues, Fall On You), the band could teach a trick or two on harmony and melodies to Fleet Foxes and they never let senseless experimentation overcome their tightly written songs and their happy energy. A masterpiece? I don't know. A pretty good album? Yes indeed.